Swim with the dolphins in this all new 50 payline slot game adventure! 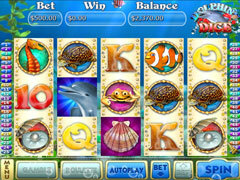 Swim with the dolphins in this all new slot game adventure! Our first game ever with 50 paylines! 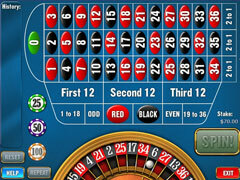 With three different free game features and the crabby Crab-Pot Jackpot, there's nothing fishy about this game! Use the dolphin as your wild card and discover helpful riches inside treasure chests. 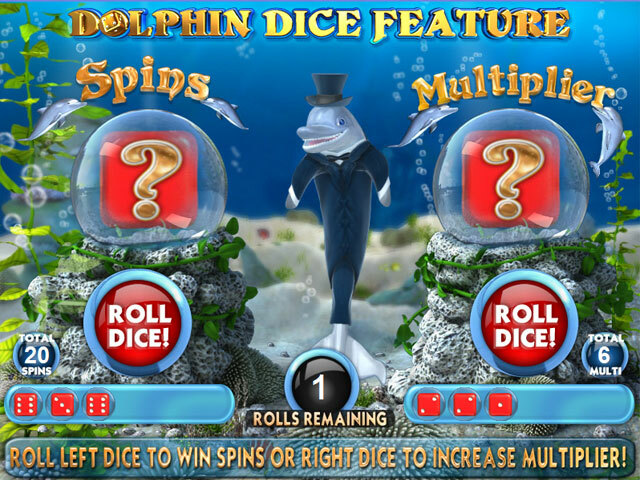 Aim for a jackpot when you play Dolphins Dice Slots.